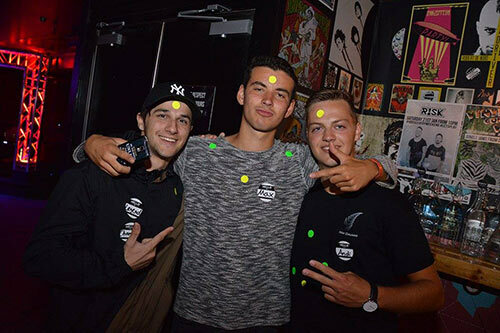 After you take part in our sweet as deal party package, you will have a very tired and exhilarated group of friends! 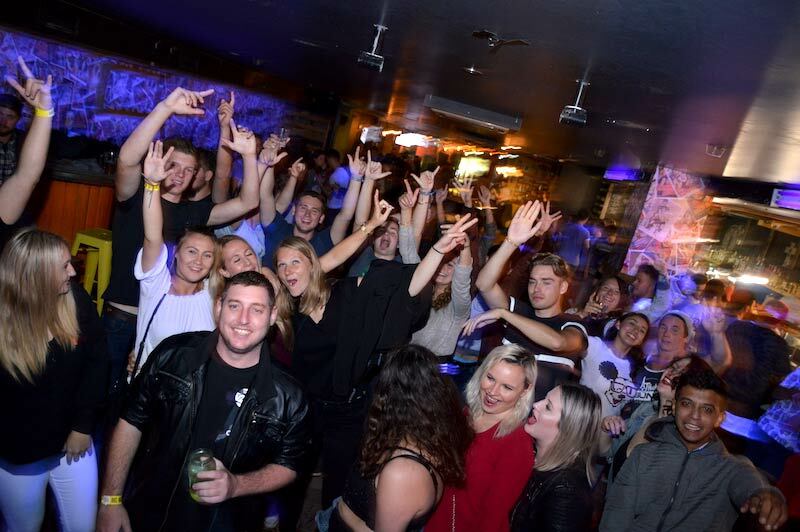 This wall-to-wall party sees you tackle the very best of Queenstown’s nightlife. You begin with a group dinner and drinks at a renowned local hot spot, to fuel up for the long night ahead! 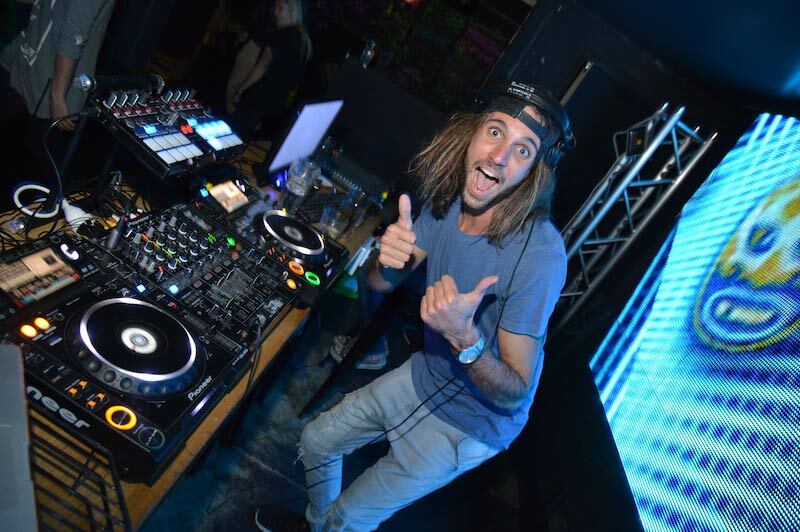 You will then join the best party tour in Queenstown, hosted by the Big Night Out party crew, who will ensure that you make the very most of your evening courtesy of the hottest bars and clubs this town has to offer! 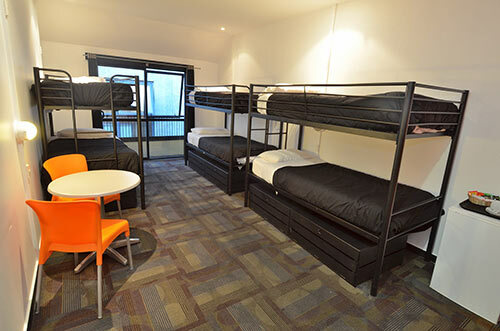 Party the night away knowing that you have a place to crash at the end of the adventure. 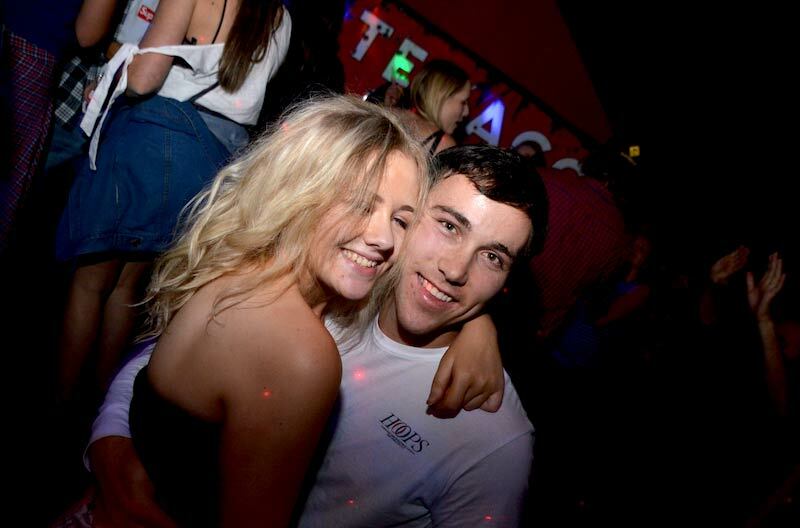 This local backpacker will take good care of you and your friends so you have nothing to worry about but getting your party pants on and out on the town! Fuel up for your night of nights! 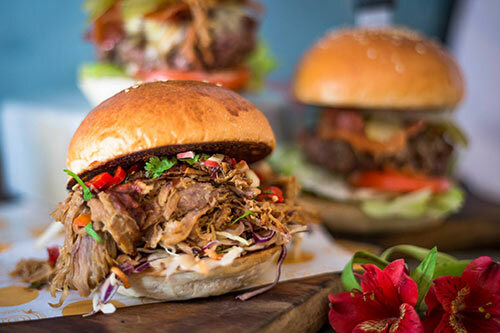 This highly-respected Queenstown bar is known for its “proper” burgers, but offers a wide range of drool-worthy food for everyone’s tastes. 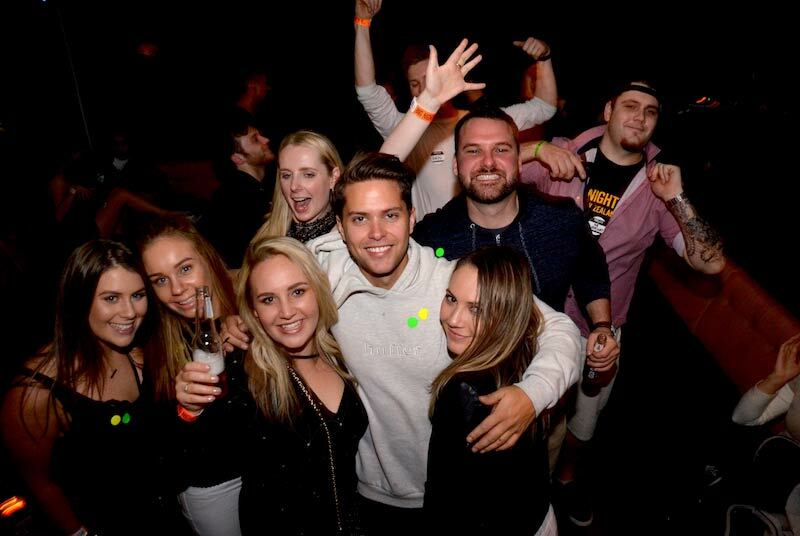 Our party crew will provide a tour focusing on the best bars and clubs in Queenstown, on one epic bar crawl! 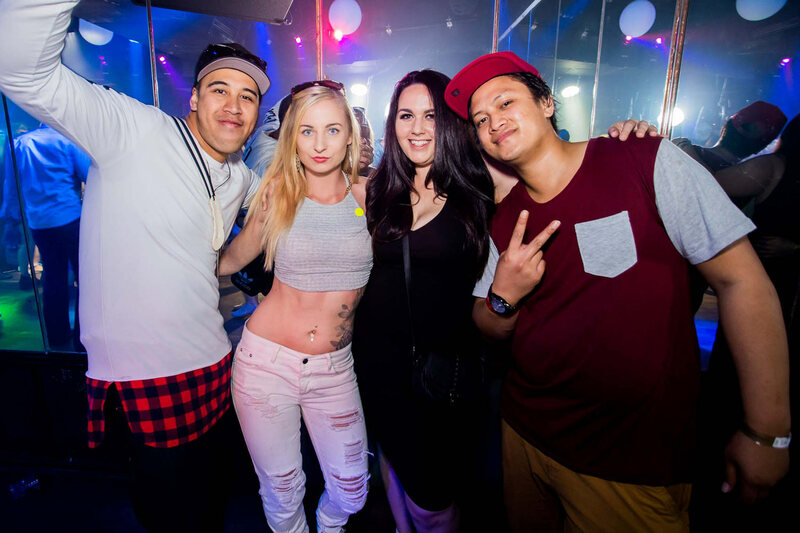 Enjoy the sights and sounds of Queenstown’s best night life as you tour with our crew.